Earn $0.40 in Rewards credit (40 points) What's This? 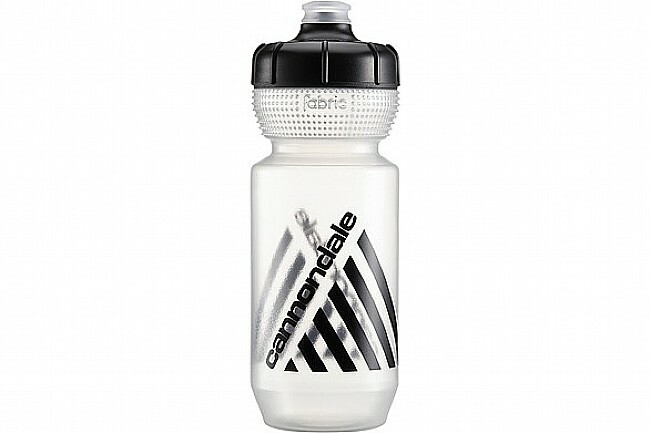 This Cannondale Retro Logo Water Bottle has a BPA-free construction for safe drinking, and a high-flow Actuator nozzle for quickly quenching thirst mid-ride. 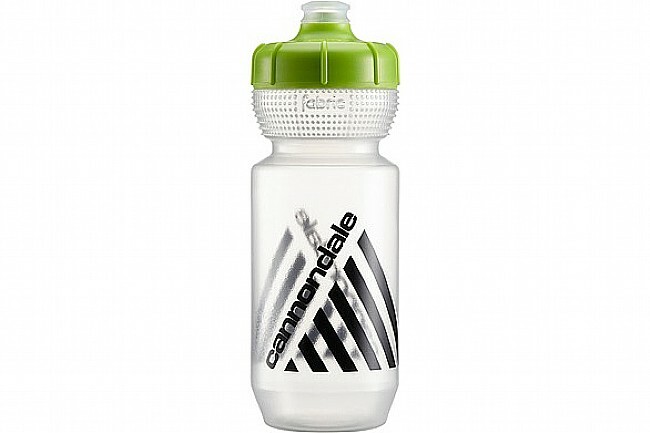 Logo fade Cannondale graphics are printed on the side for a stylish look on any bike. Available in multiple colors and sizes. Dishwasher safe. Like the retro Cannondale logo design. Bottle functions as expected.